With your all access pass not only do you get access to all classes, workshops, and photowalks but also demo gear from the major brands in the industry! This is gear you touch, hold, pop a card in and shoot! Panasonic representatives will be on hand in the vendor area showing off the latest and greatest in the Lumix lineup! Canon tech reps will have all the freshest and newest gear in the EOS line-up of cameras. Even the new EOS R Full Frame Mirrorless! 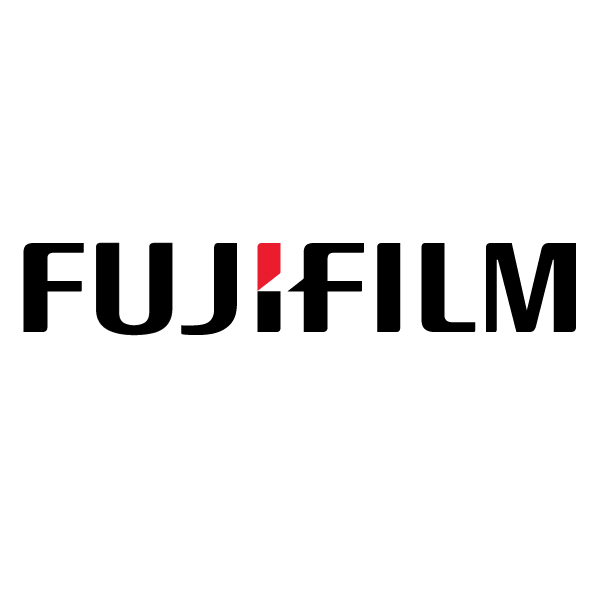 Fujifilm will be in the vendor area with their entire line-up of X-Series and GFX-Series cameras and lenses! Don’t miss out! Olympus will be the vendor area with all the latest and greatest! Find Tamron on the vendor floor to check out all there lenses! Sony technical representatives will be at PPF showing off the newest cameras and lenses! See the whole SIGMA ART, SPORT, and Contemporary lineup! Stop by and see Profoto representatives to test out their lights and modifiers! Do you like seamless paper???! You’re in for a treat!